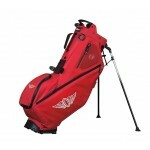 Branded Golf Bags are a very high end and professional giveaway item that will ensure your brand gets recognised. 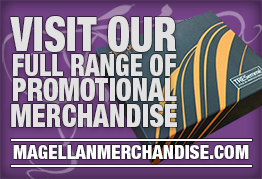 Our range of Promotional Golf Bags can be embroidered with your name or company logo. Your customers will be pleased when they can carry their golf clubs and other golfing accessorises in stylist and comfortable bags whilst promoting your business. 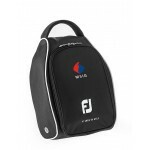 This promotional golf shoe bag can have your logo embroidered on the side. 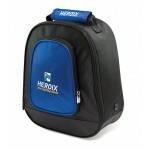 This branded golf back pack will have your logo embroidered on the front. 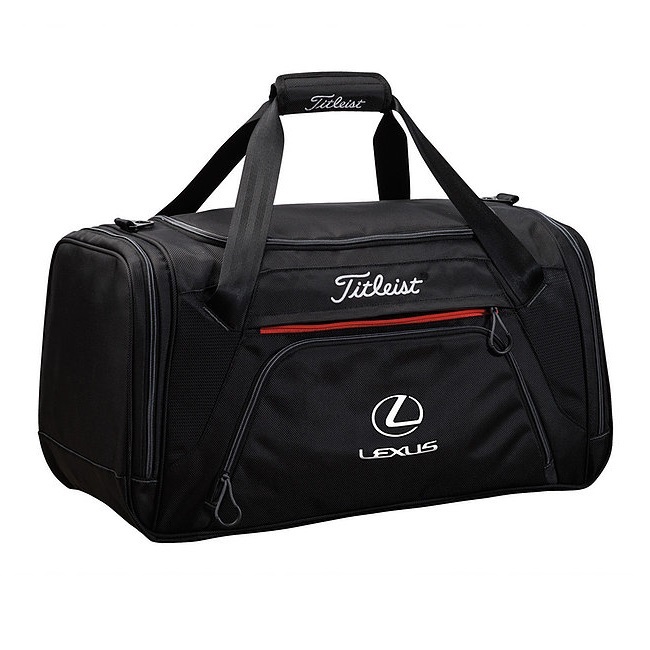 This custom golf duffle bag will have your logo embroidered on the front. This promotional golf bag with have your logo above the Titleist logo. This branded Titleist golf bag is avaivlbe in black or red. 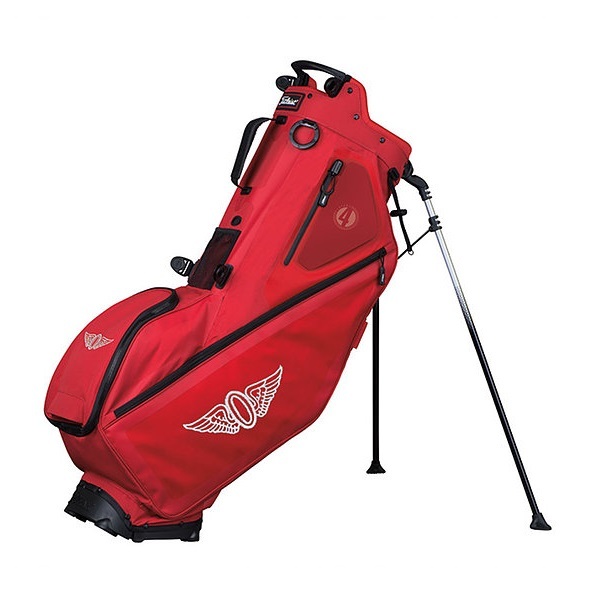 This custom golf bag can be embroidered with your logo. 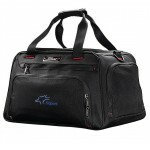 Branded Golf Shoe Bag is made from 1680D nylon and has brandable zip pulls and embroidered pocket. T.. 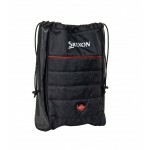 Branded Srixon Golf Shoe Bag can have your logo embroidered in one position and the Srixon logo on a.. 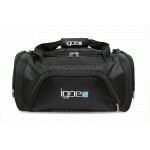 Branded Golf Duffle Bag is made from 1680D Nylon and features a vented expandable shoe compartment a.. 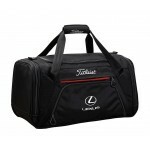 Branded Titleist Golf Duffle Bag can have your logo embroidered on the bottom, the Titleist logo wil.. 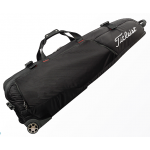 Branded Titleist Wheeled Golf Duffle Bag has the Titleist logo on the top and can have your logo emb.. 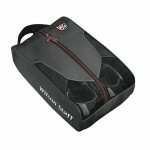 Branded Titleist Professional Golf Duffle Bag can have your logo embroidered on the bottom, the Titl.. 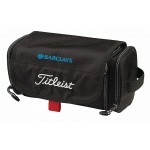 Branded Titleist Professional Wheeled Golf Roller can have your logo embroidered on the front, the T.. Branded Wilson Staff Wheeled Bag can have your logo in one position.. Branded Titleist Golf Back Pack has the Titleist logo on the top of the front and your logo will be .. 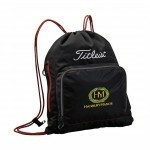 Branded Titleist Golf Sack Pack has the Titleist logo on the top of the front and your logo will be .. 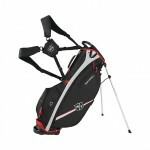 Branded Titleist Locker Room Golf Bag has the Titleist logo on the front and your logo will be embro.. 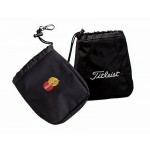 Branded Titleist Valuables Golf Pouch will have the TItleist logo on one side, your logo will be emb.. 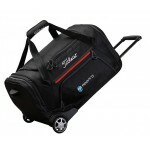 Branded Titleist Large Wheeled Golf Duffle Bag has the Titleist logo on the side and can have your l.. 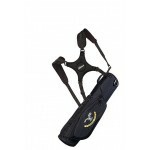 Branded Wilson Staff Large Wheeled Bag has the Wilson Staff logo on the side and front, your logo wi.. 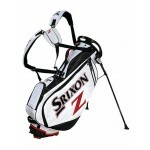 Branded Wilson Staff Ionix Stand Golf Bag is a lightweight, easy use golf bag that can be embroidere.. 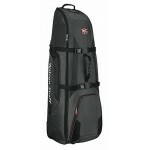 Branded Titleist Carry Tournament Golf Bag has the Titleist logo on the back of the comfort double s.. 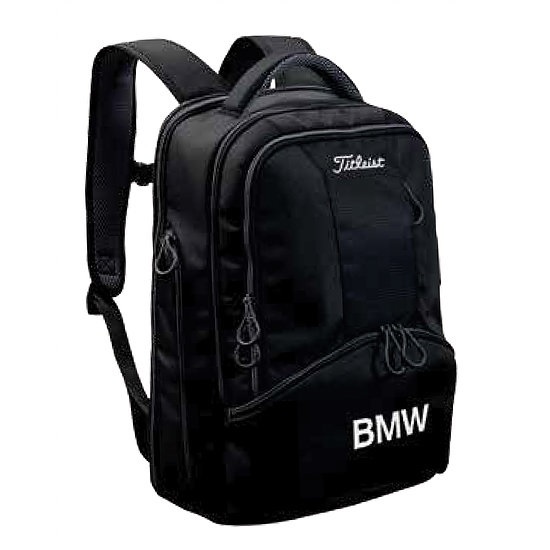 Branded Titleist Players 4 Tournament Golf Bag will have your logo embroidered on it. This promotion.. 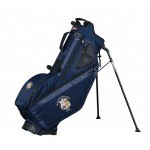 Branded Titleist Players 5 Tournament Golf Bag will have your logo embroidered on it. This promotion.. 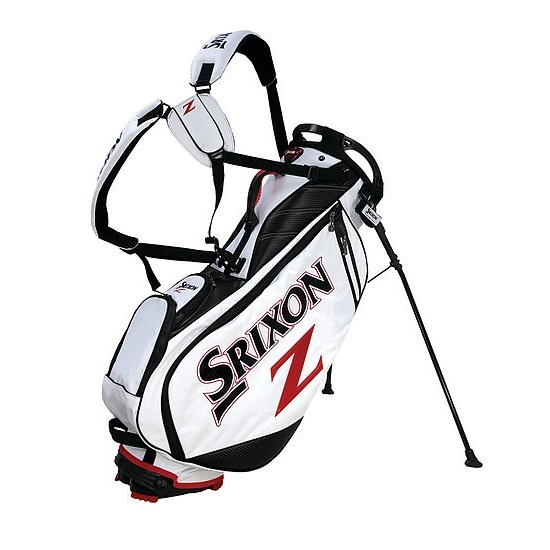 Branded Srixon Tour Golf Stand Bag is avaible in black/white. This promotional golf bag includes the..